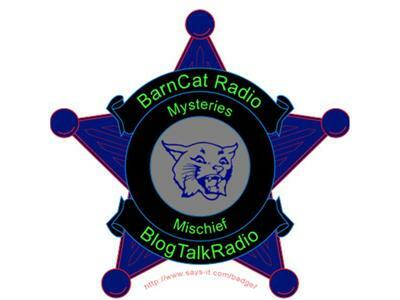 BarnCat Radio Thanksgiving Leftovers Show! So as Not to Interrupt your Thanksgiving Feastings, AnD MiNe, I've opted to hold This year's hearty helping of Thanksgiving show topic topping onto the Sunday nite Supper serving of BarnCat Radio. Call in and talk turkey with us while we gobble on about a great many things. Share a Thanksgiving Memory, good bad or disasterously overcooked and funny. Open Topic too, as long as you call in WITH YOUR MOUTHS FULL. To do so any Otherwise would Just be RuDe.